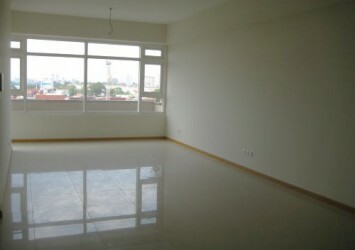 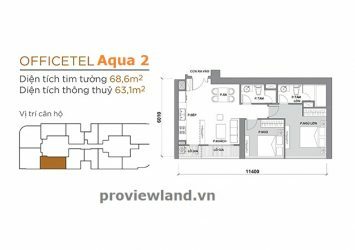 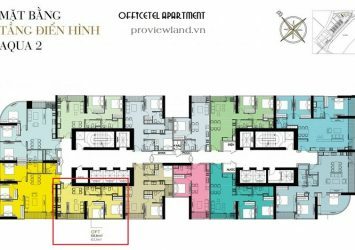 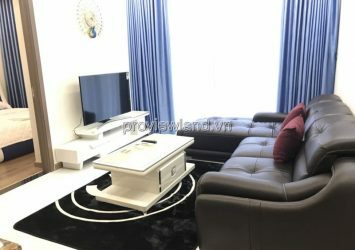 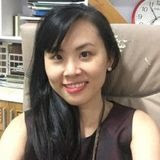 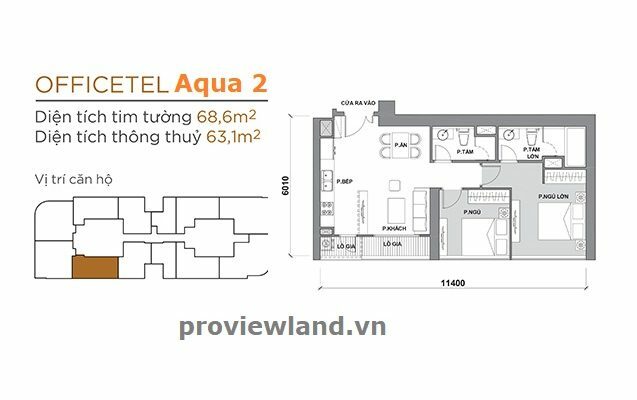 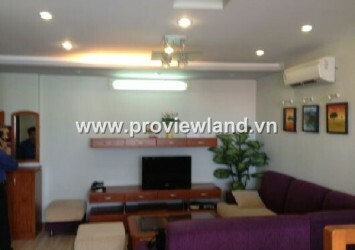 Officetel Vinhomes Golden River apartment for rent at Aqua2 tower in Ba Son District 1, with 2 bedrooms, 2 bathrooms, living room and kitchen, … with a total area of ​​63m2. 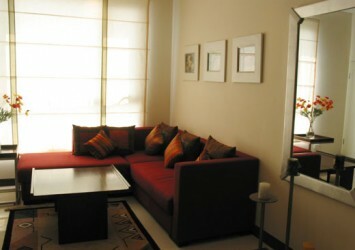 Apartment with basic furniture is very convenient to arrange according to your needs. 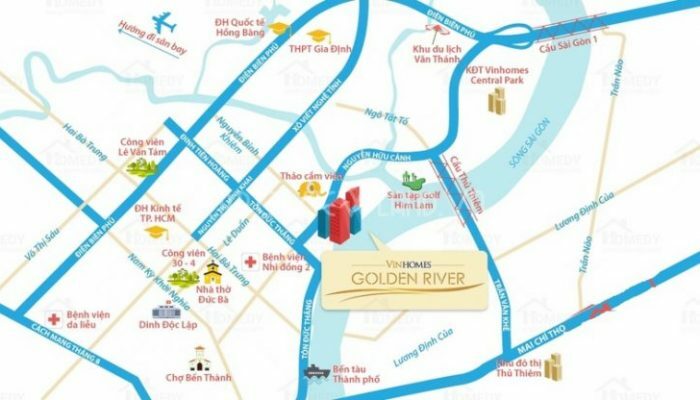 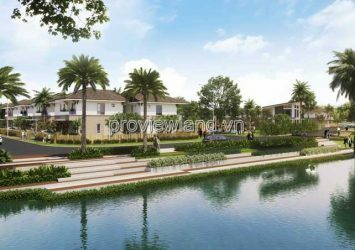 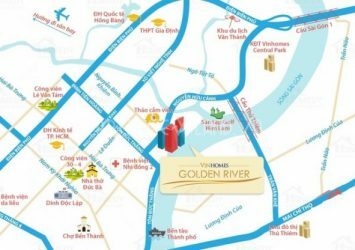 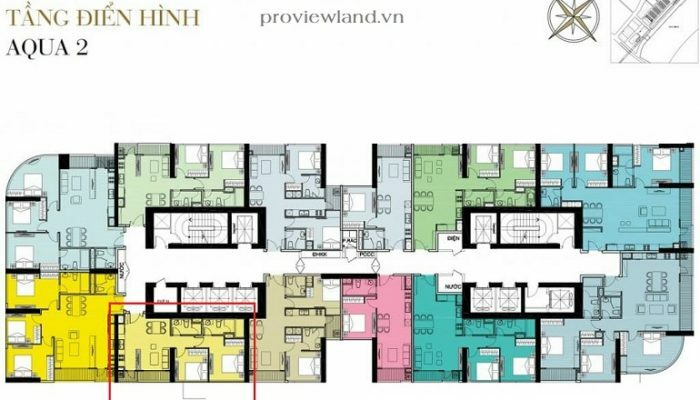 Located on the banks of the Saigon River – Ba Son Port, Vinhomes Golden River is located at No. 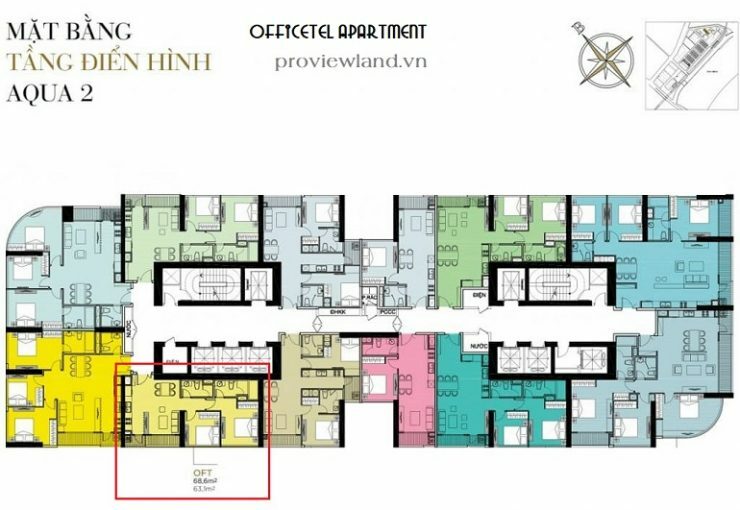 3 station of the Ben Thanh – Suoi Tien metro line, from Nguyen Hue Street, Ben Thanh Market, District 1 only 7 minutes. 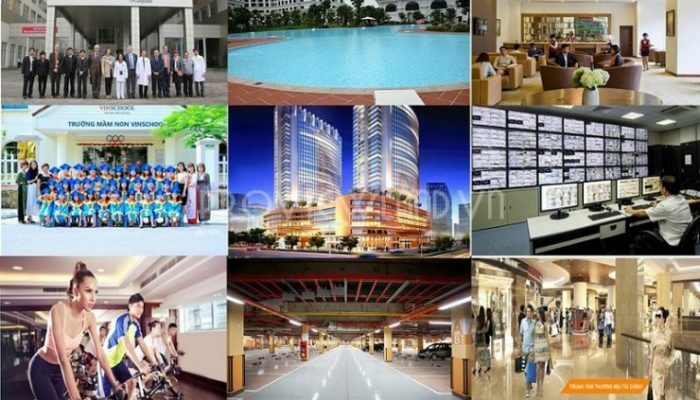 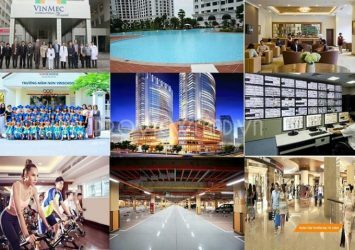 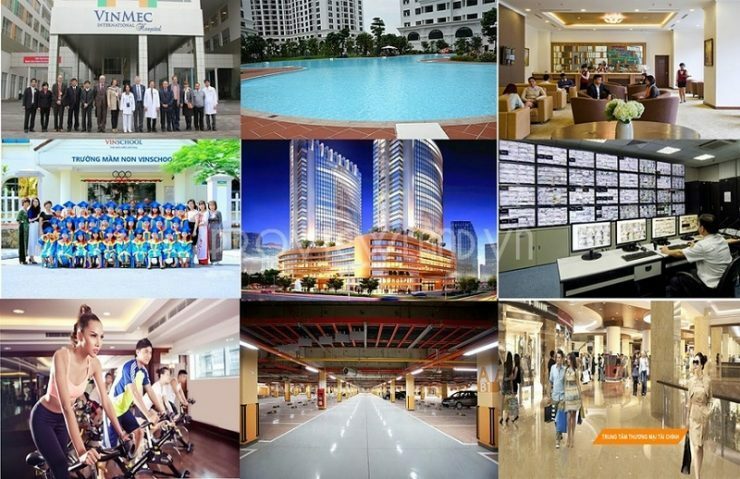 With a variety of existing high-end amenities such as: lounge, pool and children’s pool, tennis courts, basketball, Vinschool, shopping malls, cinemas . 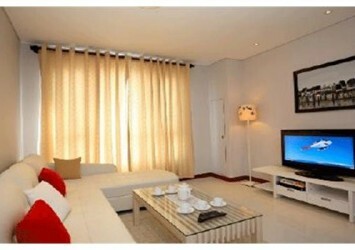 Secured security system, camera active 24/24.